Typically held on the 4th Sunday of the month, Oxygen Circles happen during The Bridge's worship experience. After the praise and worship time of the worship experience, the youth will meet in the lobby and head to our Oxygen Circles meeting location. 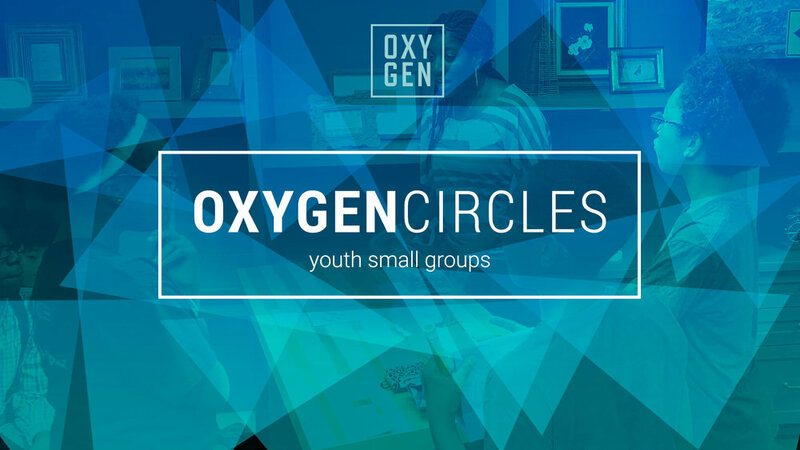 Oxygen Circles allow our youth to develop deeper relationships with one another and their youth leaders as they learn a story in the bible.